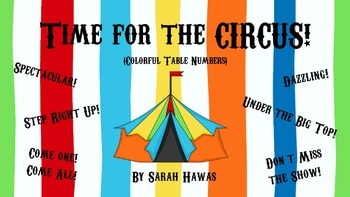 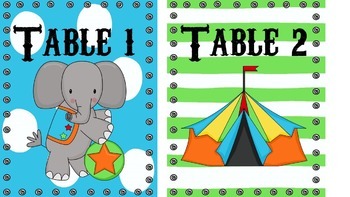 This is a great and colorful way to display table numbers in your CIRCUS themed classroom! 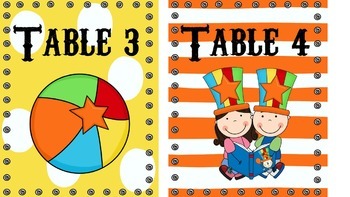 It helps make classroom management easy peazy lemon squeezy and it is adorable! 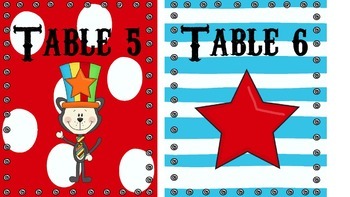 Table numbers 1-8 are included.